When it comes to analysis of different systems, at the present times, there are a number of ways through which the developers can be able to assess their performance. One of the most effective and proven ways is through the use of fault tree analysis or FTA in short. To be able to enjoy the use of this system of system analysis, there is a need to download a fault tree analysis software. 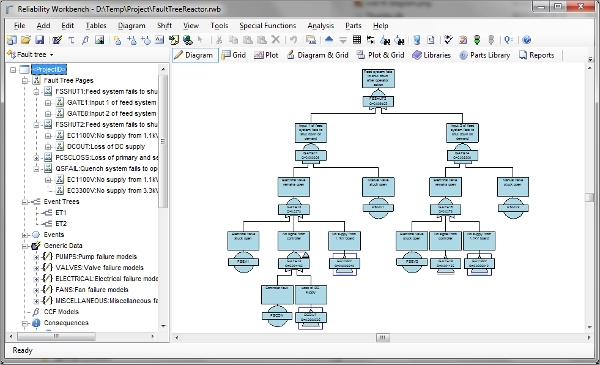 Open FTA is a fault tree analysis software which is open source application that is free to use. Also, other software developers can develop better versions of the software using its source code using the GNU license. The software is pretty advanced and offers great features that ensure an easier time. 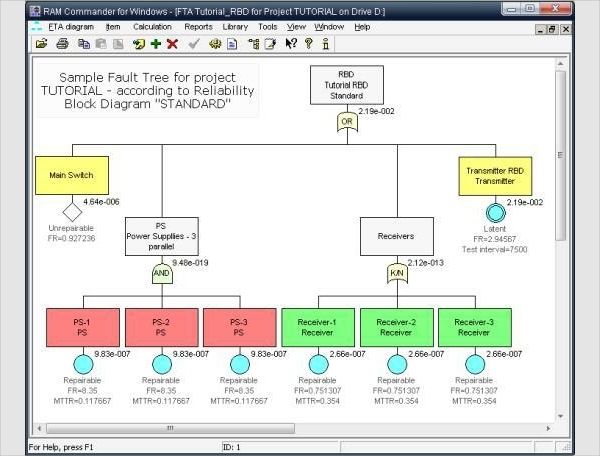 Fault Tree Analyser is a fault tree analysis software which is a free download that will allow you to generate your fault tree with ease. The software is free and with cutting edge features making it suitable for a wide variety of applications. The application is web based and thus does not require to be installed. Fault Tree Analysis by Isograph is a powerful application that is premium based though it offers the ability for having a free trial. The software comes with complex algorithms that enable it to perform complex tasks and in an accurate manner. 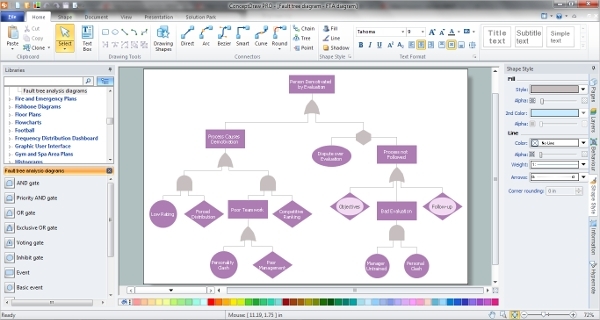 The software can also handle event tree analysis. FTA offers an intuitive interface that makes the process of establishing faults on a system rather easy as well as effective. The software is easy to use and at the same time regularly updated to match up the recent trends. At the same time, the software integrates a safety analysis module. The software in this category does not need to be installed in a computer system, there is still a substantial number that is dependent. This makes it essential to look at the platforms that they support to avoid downloading of unsupported applications. 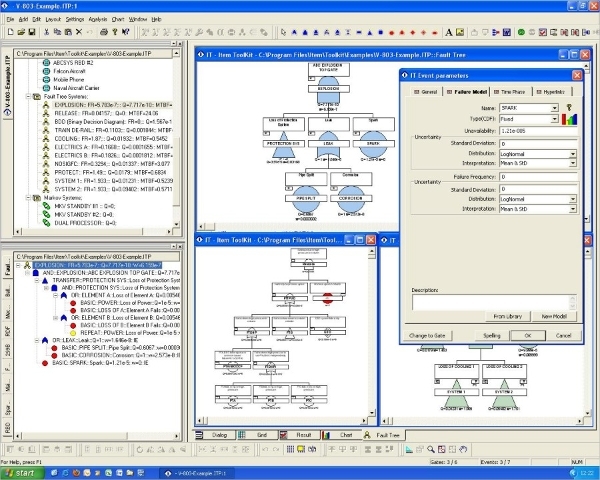 Fault Tree is a Windows based application that is designed to make it possible for the users of this platform to access a system analysis software. With this software, you will be able to deduct several time phases to a single event. In addition, there is the ability to create new projects from existing data. 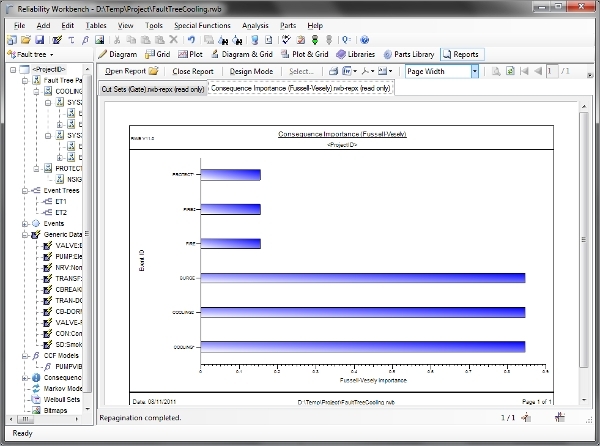 ConceptDraw is a great failure analysis software for both simple and complex projects. The software is powerful and at the same time quite resourceful. It comes with samples from which the user can be able to get inspiration on the project that they have beforehand and thus making it easy to use. 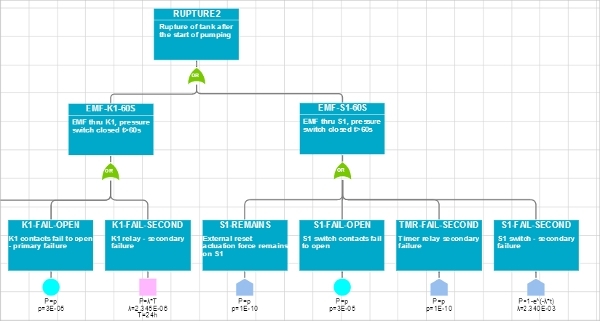 What is Fault Tree Analysis Software? The solutions presented by the software in this category is quite diverse though their principle of operations ease and convenience of use may differ considerably.For any category of software, there is usually a large collection of applications that are at the disposal of the users and in this category the case is no different. The above software are some of the best in this category that can be recommended for download based on their features.